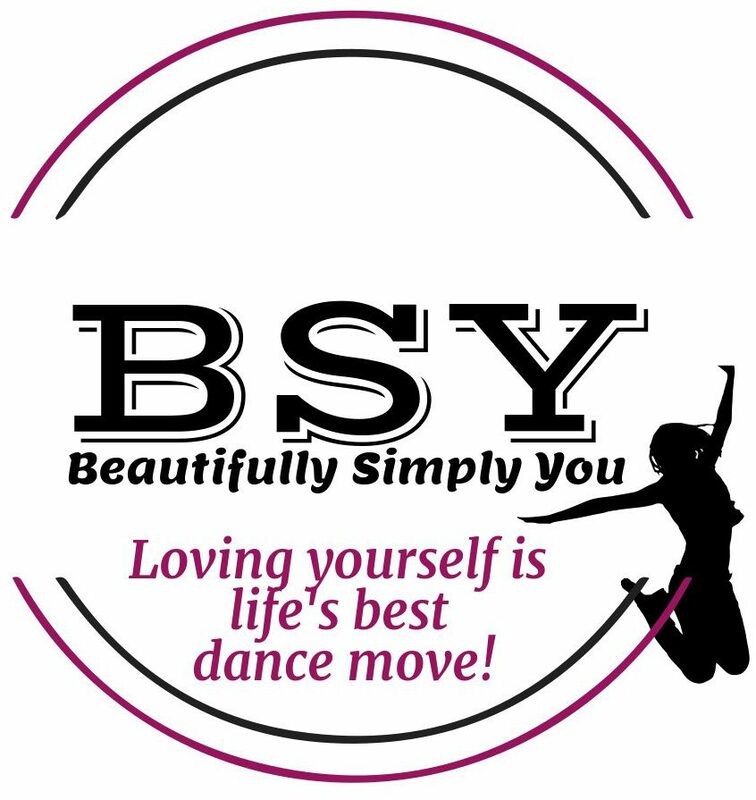 Beautifully Simply You – Loving yourself is life's best dance move! Loving yourself is life's best dance move! A blog all about promoting self-love, self-worth and mental wellness. Thank you SO MUCH for joining me! I started Beautifully Simply You as a way reduce stigma around mental illness by being completely open and transparent about my struggle with my own mental health journey, in order to encourage others to speak up, get help, and tell their own stories. My hope is that by starting these discussions, we can all be part of the effort to shift the culture of mental health into a more positive light and show that everyone has their own struggles, some may seem big, and some may seem small, but none are insignificant. I also started this blog to show that through seeking the help I needed both internally and professionally for my struggles with my mental health, I learned to love myself with all of my flaws. Our journeys will never always be easy, but I want us to learn how to love ourselves through our struggles (while incorporating some self-love dance parties 😊) and learn how to be okay with the person staring back at us in the mirror. I want us all to feel proud of the experiences we have gone through, both positive and negative, because they have made us stronger than yesterday. Despite what you have gone through, I want you to remember that you are enough, exactly as you are. Even when times are hard, dance it out, because loving yourself, is life’s best dance move. From my journey I have realized that I am not alone, that there are so many of us who have all had moments when we have felt miserable, disappointed, afraid, and simply not good enough. I hope that you join me by following my blog posts, as I take you through my journey, help you to write your own journey, and in the process learn to love being Beautifully Simply You. Get Blog Posts To Your Email! 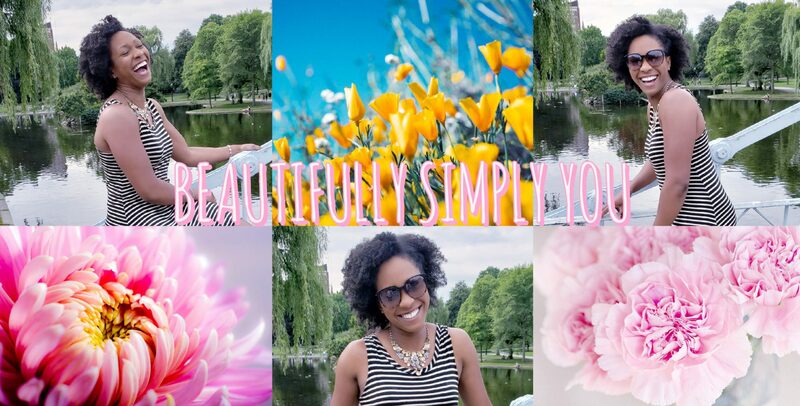 Stay up to date with the latest Beautifully Simply You posts! Check your spam or "social" folder if you are having issues!